Explore our latest news and insigts locllay and around the globe. Think you should wait to start taking Social Security? 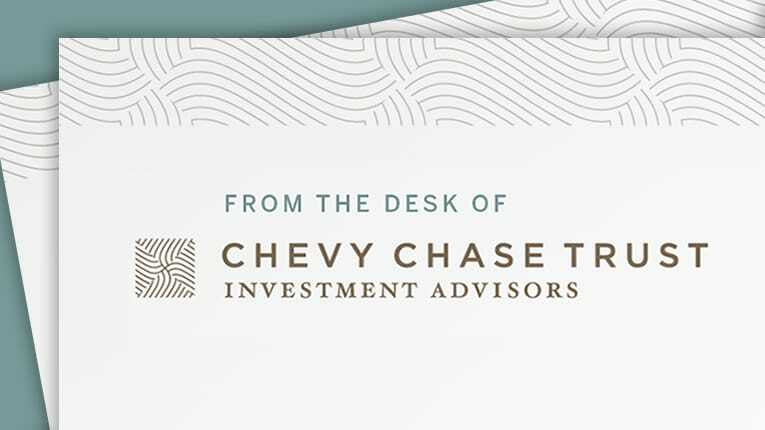 At Chevy Chase Trust, many of our clients are asking this very question. Leslie Smith, Head of Planning, examines key decisions as you head into retirement—and what happens if you choose to wait. Food for Thought: When should I start taking Social Security benefits? We receive a lot of questions about social security benefits and as food for thought, we are sharing the answers on when is the best time to collect.